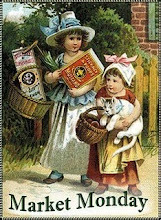 I also have posted some wonderful goodies in my etsy....9 new arting sets, some vintage books... lots of fun things that I have been collecting to bring you all summer! 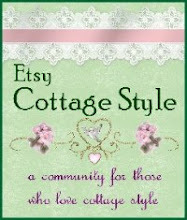 You can go visit these by clicking on my etsy logo on my sidebar. Very cute bags, How I love vintage bark cloth!